Probably one of the warmest and most technologically advanced synthetic belay jackets available. Not light, but very warm and perfect for ice climbing in brutal conditions. Also makes a great general winter coat for the coldest of Finnish winters! The jacket is sized as a belay jacket so it will pull over a shell if that is also a medium. 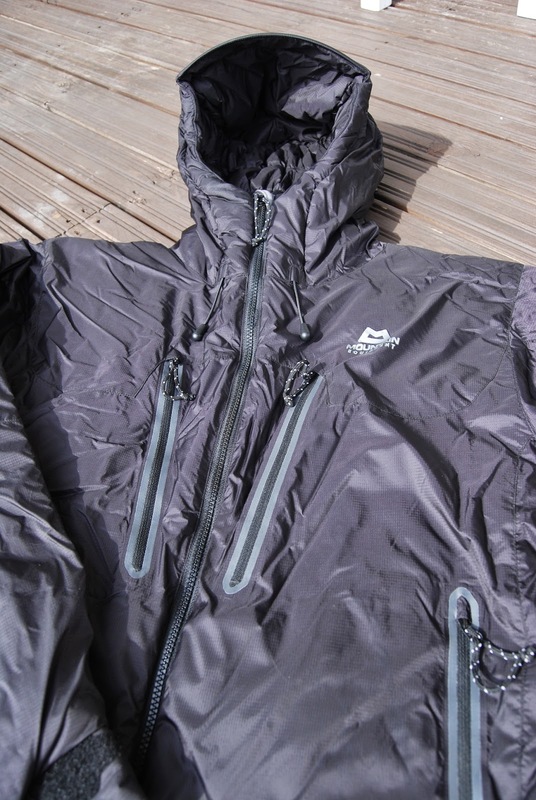 My review of this jacket with all the tech details is here on UKclimbing.